The Bahrns Toyotalift name needs no introduction to Central Illinois materials handling businesses. 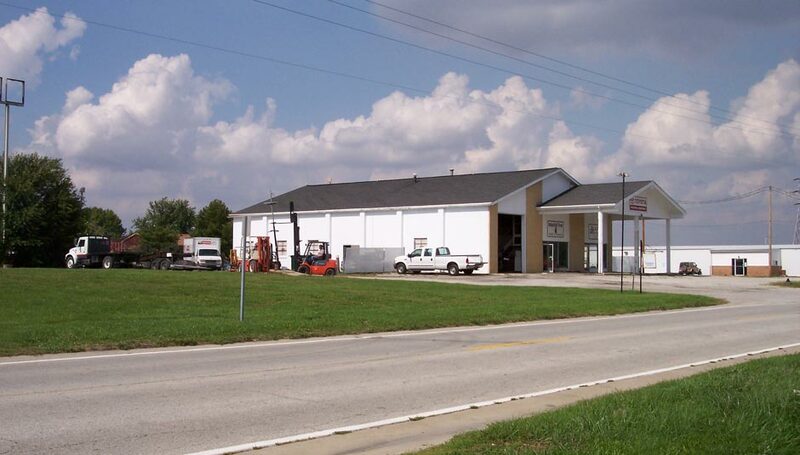 Since opening our Effingham headquarters in 1966, we have continually strived to establish and maintain our reputation for quality, service and value. Our efforts have paid off and allowed us to continually expand our operations and range of services. 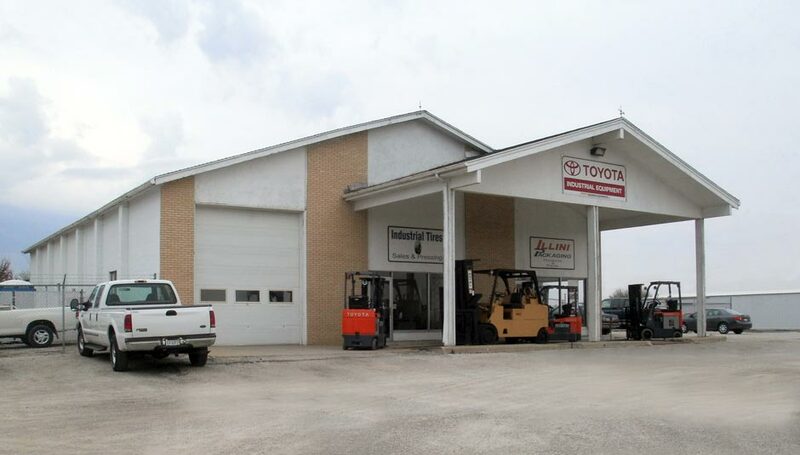 Today, Bahrns operates out of Central Illinois cities, including St. Joseph and Effingham and our range of products and services has grown to include forklift rentals in Champaign. - Our selection of lift trucks is second to none. 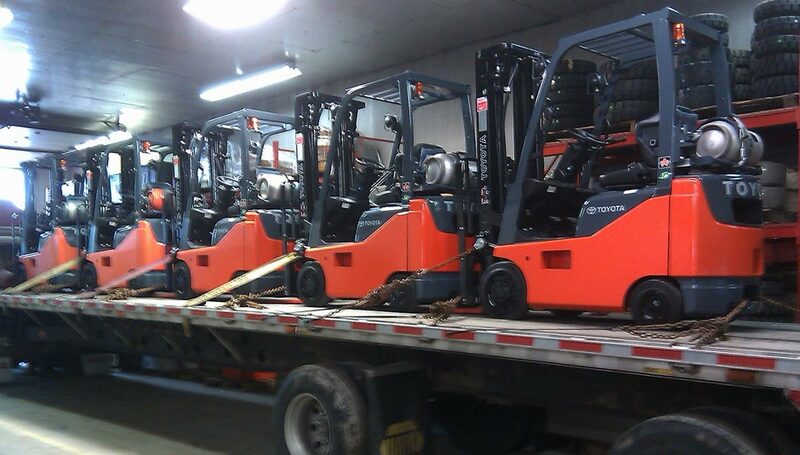 With everything from electric walkies to heavy duty internal combustion rough terrain lift trucks, we have them all at our St. Joseph, Illinois forklift rental facility or can get one to you quickly from one of our other Central Illinois facilities. - Our highly trained and experienced staff will not just rent you a forklift: they will help you find the perfect forklift for your needs. 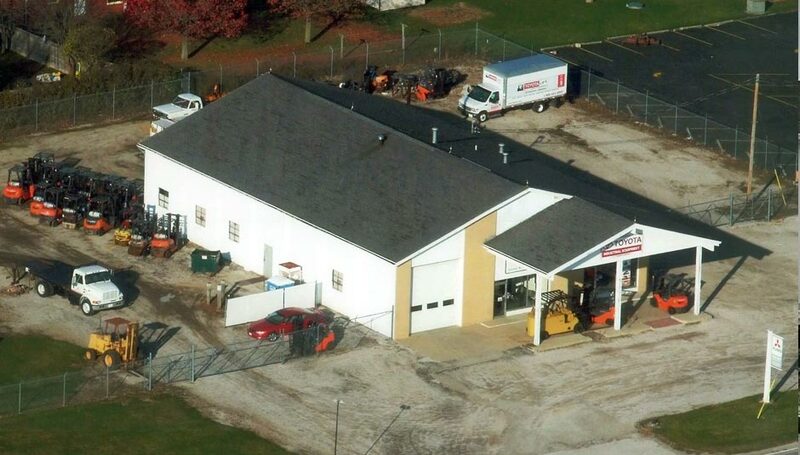 - Our St. Joseph forklift rental facility is backed up by the Bahrns 45 year history of quality, service and value. - We can offer a range of forklift rental options, including short or long term rental, lease or even rent-to-buy. - Our Champaign forklift rentals are very competitively priced: you will not pay a premium for our superior service and quality. Why Rent Rather than Buy or Lease? 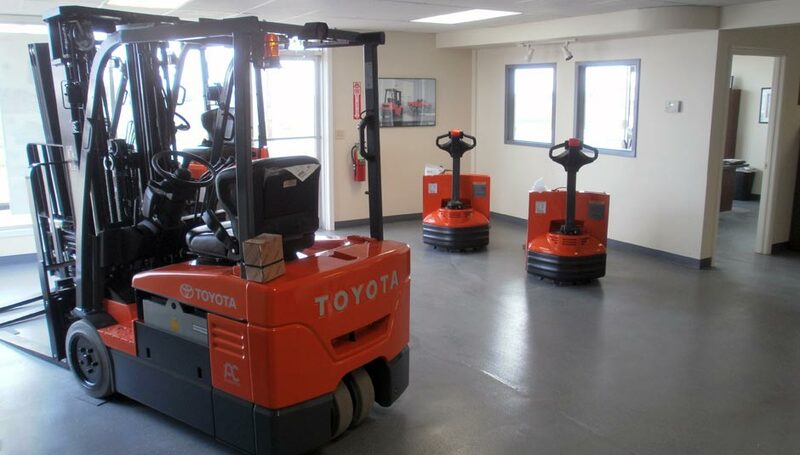 If you just need a lift truck to see you through a temporary emergency, renting makes more sense than a long-term lease or purchase, but there are other good reasons for renting rather than buying: - Renting a forklift first, even if you are thinking of adding a forklift to your fleet, allows you to test it out in actual working conditions before committing to an investment in a used or new forklift. For example, you know you need to add a narrow aisle forklift to your fleet, but may not be entirely sure of which one is ideal for you. Our Toyotalift rental representative can help you with your decision, but there is nothing like hands-on experience to give you the extra assurance you need that you made the right choice. - There is no denying that we live in uncertain economic times. On the one hand, you can't afford not to have a lift truck when you need it, but on the other hand, you can't afford to be paying off a forklift that is not needed full-time. Rent a forklift when you need it and you can be confident that it is helping your business prosper rather than adding the burden of an unnecessary expense. 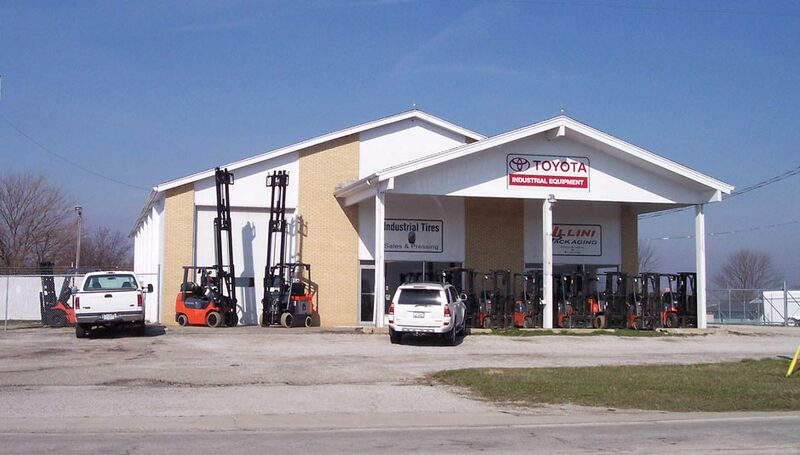 Talk to a Bahrns Toyotalift forklift rental representative in St. Joseph, Illinois today and discuss your needs with them. Our staff welcomes your questions and you can rest assured that they are the best in the business: our 45 year history of unparalleled service guarantees it. 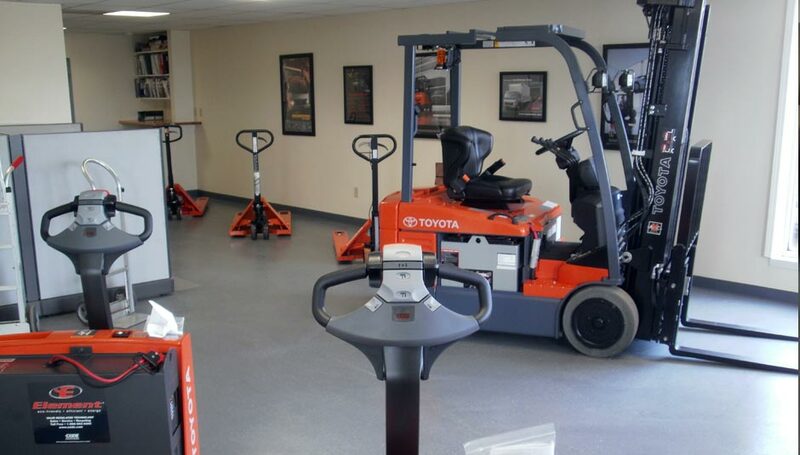 See first-hand our range of forklifts to rent from our St. Joseph location. We are just 15 minutes from Champaign along I-74. Take exit 192 and take a left turn onto Co Rd 12. After 2 minutes you will find our building on the left hand side. Comprehensive driving directions can be found below.